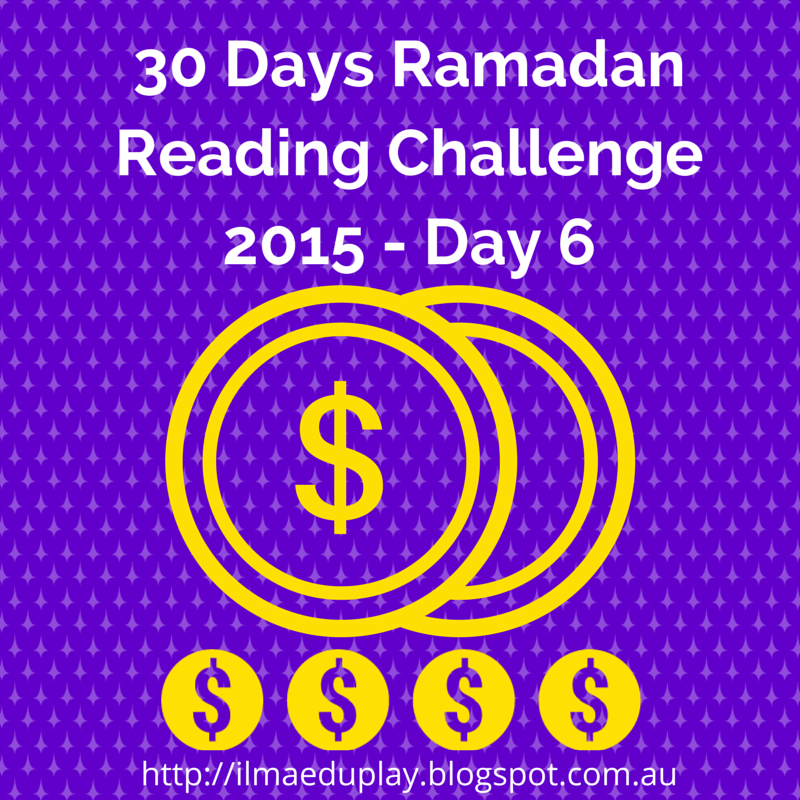 Today's reading challenge is taken from surah Al Qasas (28:76-83) of the Qur'an. 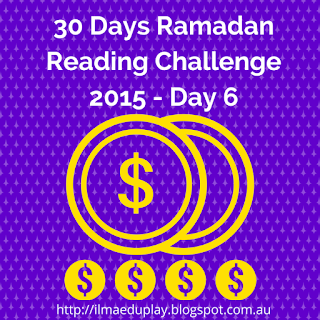 It is the story of Qarun who was given wealth by Allah but he became arrogant with it. To find out what punishment he received, read now! Verily, Qarun (Korah) was of Musa's (Moses) people, but he behaved arrogantly towards them. And We gave him of the treasures, that of which the keys would have been a burden to a body of strong men. Remember when his people said to him: "Do not exult (with riches, being ungrateful to Allah). Verily Allah likes not those who exult (with riches, being ungrateful to Allah). "But seek, with that (wealth) which Allah has bestowed on you, the home of the Hereafter, and forget not your portion of lawful enjoyment in this world; and do good as Allah has been good to you, and seek not mischief in the land. Verily, Allah likes not the Mufsidun (those who commit great crimes and sins, oppressors, tyrants, mischief-makers, corrupters)." He said: "This has been given to me only because of the knowledge I possess." Did he not know that Allah had destroyed before him generations, men who were stronger than him in might and greater in the amount (of riches) they had collected? But the Mujrimun (criminals, disbelievers, polytheists, sinners) will not be questioned of their sins (because Allah knows them well, so they will be punished without being called to account). So he went forth before his people in his pomp. Those who were desirous of the life of the world, said: "Ah, would that we had the like of what Qarun (Korah) has been given! Verily he is the owner of a great fortune." But those who had been given (religious) knowledge said: "Woe to you! The Reward of Allah (in the Hereafter) is better for those who believe and do righteous good deeds, and this none shall attain except those who are As-Sabirun (the patient in following the truth)." And those who had desired (for a position like) his position the day before, began to say: "Know you not that it is Allah Who enlarges the provision or restricts it to whomsoever He pleases of His slaves. Had it not been that Allah was Gracious to us, He could have caused the earth to swallow us up (also)! Know you not that the disbelievers will never be successful. That home of the Hereafter (i.e. Paradise), We shall assign to those who rebel not against the truth with pride and oppression in the land nor do mischief by committing crimes. And the good end is for the Muttaqun (the pious). One lesson from this story is to be thankful to Allah for whatever He has given you. There are many times when Allah increased wealth for a person and it has made him ungrateful and proud. May Allah protect us from this and increase us in wealth while increasing us in gratefulness and humility. There are many activities to teach children about being grateful to Allah. You can make a gratefulness tree where each day you write something you're grateful for on a 'leaf' and stick it onto your tree so that by the end of the month your children will see how many things he has to be grateful for. Instead of a tree, you can write it on pieces of paper and put them in a special decorated jar. When your child is feeling down he can open the jar and read some of the things that he's has and is grateful for. 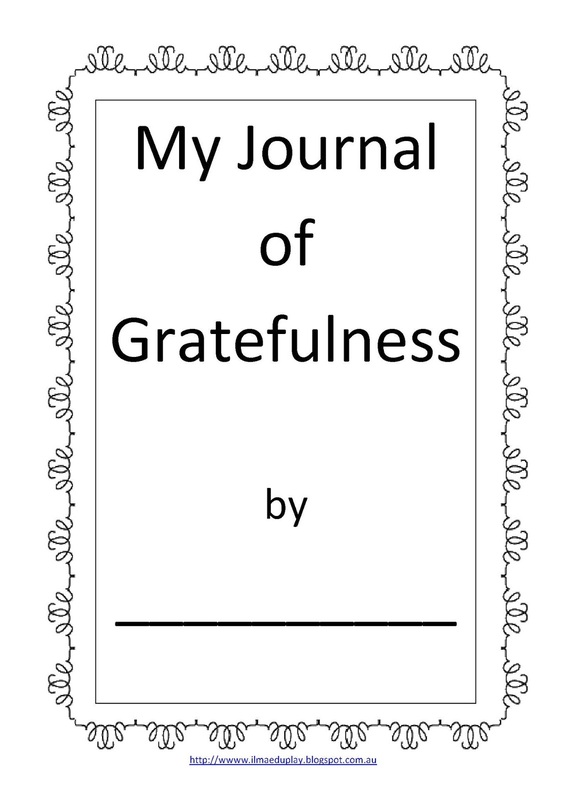 Or, you could simply have your child write and/or draw in a special journal every morning something that he is grateful for. This starts the day on a positive note. 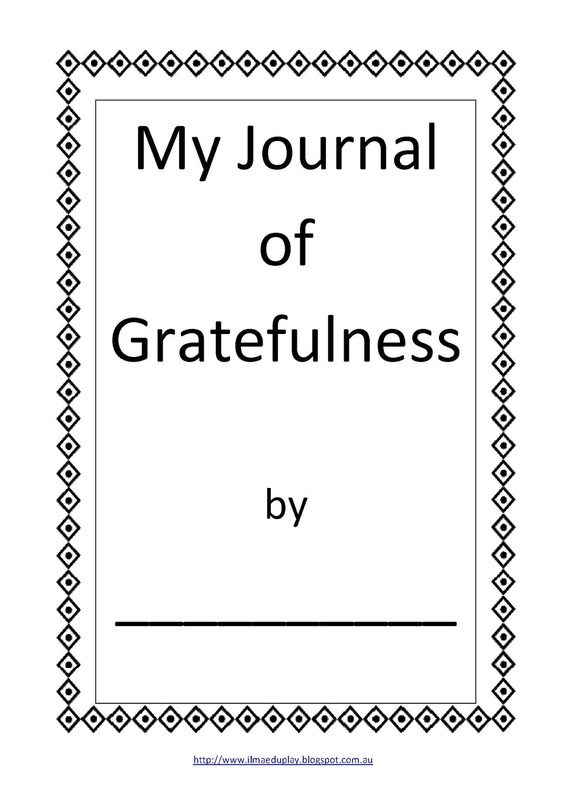 I have made two journal template pages for you to download. Just choose the design that you like. These are just a few ideas for activities. If you have any others then feel free to do them and share. Great! Gratitude bracelets sounds like fun. Asalamualaikum, mashaAllah any time you go to another story from the Quran you love it, I enjoyed reading about Qaron and what happen to him because he was ungrateful and he forgot the hereafter and just enjoy his life. I shared the story with my kids, it was the first time they heard about Qaron I made like flash carts I wrote on each one of them Mosa(as), Bani Israel, Qaron and Faroun and we tried to connect each cart to others like Mosa(as) was from Bani Israil, he lived in Faroun house and that Qaron was from Bani Israel too..
Wa alaykum salam. The cards are a great idea for finding the connection between each person. I love it!